Muscular dystrophy is characterized by a group of diseases that cause progressive weakness and loss of muscle mass. In muscular dystrophy, abnormal genes or mutations interfere with the production of proteins needed to form healthy muscle. Muscular dystrophy affects skeletal muscles and often also heart muscle. Duchenne muscular dystrophy (DMD) is the most common and a very severe form of the disease. It is caused by a genetic defect which prevents the production of a protein called dystrophin. Without dystrophin, muscles are fragile and are easily damaged. Over time so much damage builds up that the body can’t repair it and muscles waste away, causing progressive disability in patients. Specific signs and symptoms begin at different ages and in different muscle groups, depending on the type of muscular dystrophy. About half of people with muscular dystrophy have this variant which typically affects males. About one-third of males with Duchenne muscular dystrophy don’t have a family history of the disease, possibly because the gene involved may be subject to sudden abnormal change known as spontaneous mutation. Signs and symptoms are similar to those of Duchenne muscular dystrophy, but are milder and progress more slowly. Symptoms generally begin in the teens but may not occur until the mid-20s or even later. Also known as Steinert’s disease, this form is characterized by an inability to relax muscles at will following contractions. Myotonic muscular dystrophy is the most common form of adult-onset muscular dystrophy. Facial and neck muscles are usually the first to be affected. 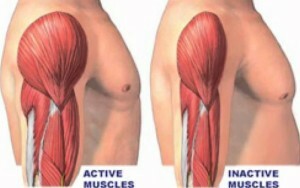 Muscle weakness typically begins in the face and shoulders. The shoulder blades might stick out like wings when a person with FSHD raises his or her arms. Onset usually occurs in the teenage years but may begin in childhood or as late as age 40. This type affects boys and girls and is apparent at birth or before age 2. Some forms progress slowly and cause only mild disability, while others progress rapidly and cause severe impairment. Hip and shoulder muscles are usually the first affected. People with this type of muscular dystrophy may have difficulty lifting the front part of the foot and so may trip frequently. Onset usually begins in childhood or the teenage years. There is bright promise that stem cells will soon provide a viable treatment option for patients of muscle wasting and muscular degeneration. Scientists have identified different muscle forming stem cells in skeletal muscle, bone marrow, blood, fat, and other tissues. Currently, the two main applications of stem cells for treating MD are as cells to regenerate damaged muscle or as vehicles to deliver gene therapies that replace or repair the defective gene. Muscle stem cells are responsible for muscle repair after normal injuries and exercise. In response to muscle damage, these stem cells divide to generate precursor cells that become the fibres that make up our muscles. 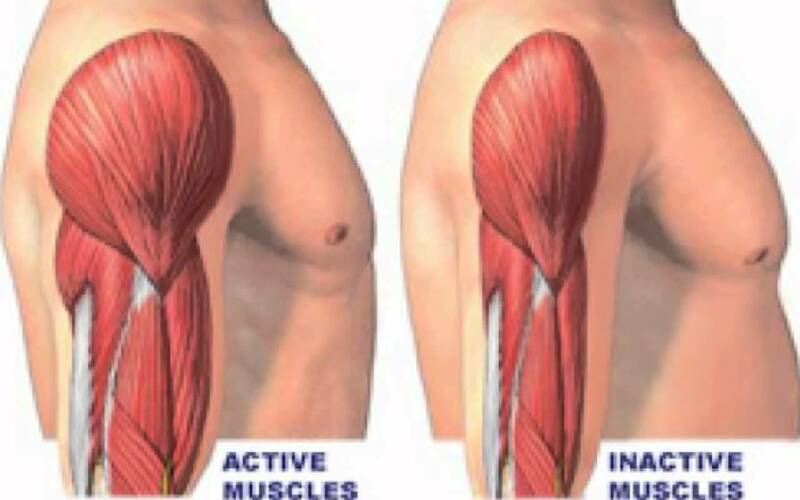 Repair of damaged muscular tissue and rejuvenation of muscle mass would restore patient health with respect to muscle tone, posture and gait. It will also have a deep impact to repair and preserve the normal health of vital organs like the heart and also those controlled and protected by muscle sheath. Since, stem cell therapy is not restricted by age; treatment can start at any age in life, depending upon the symptoms and type of muscular dystrophy.